Regular maintenance will keep your motor running well for years to come. The following are general guidelines. 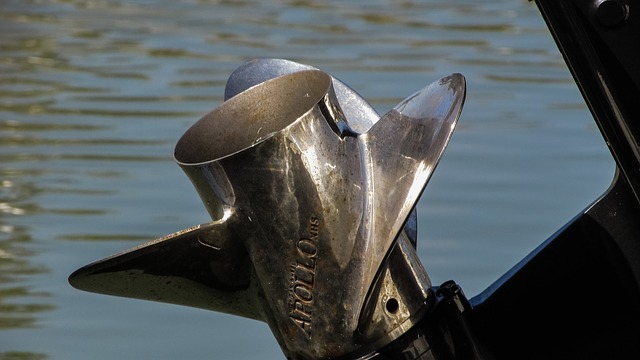 Be sure to check your owner’s manual for manufacturer’s recommendations/procedures particular to your boat.